i was scrolling and i nearly had a subliminal heart attack when i saw it. It’s not spring. That doesn’t mean this isn’t still one of my favorite cartoons of ever. 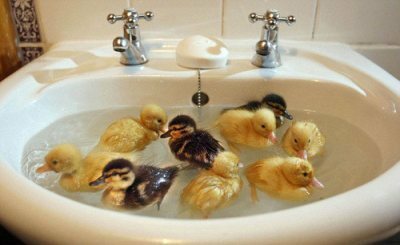 a sink full of fluffiness. Bros as a Group Name?